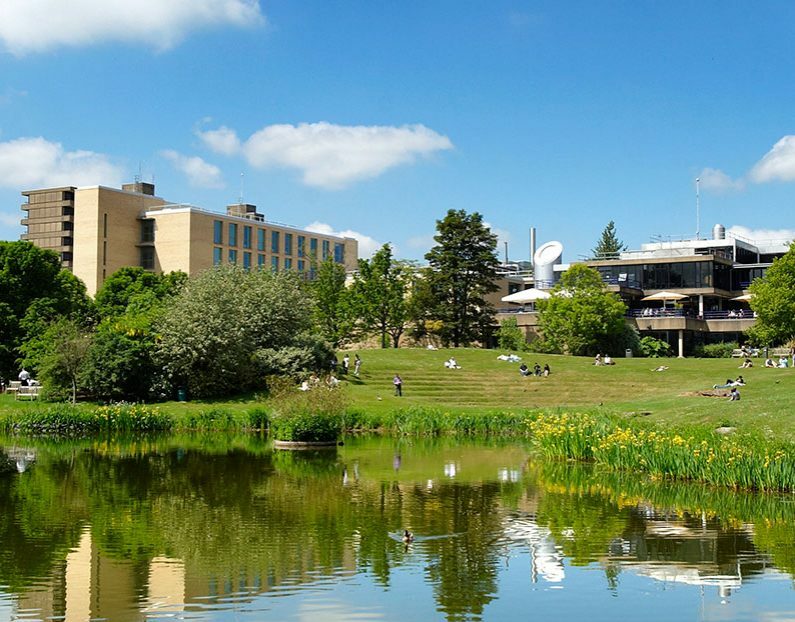 NICEIC approved Electrical contractors SOL Electrical are pleased to announce installation of 5 additional charge points at Bath Spa University in June 2016. The installations will take place in partnership with Pod Point, one of the charge point industry’s leading manufacturers. Since 2012 SOL have installed hundreds of domestic charge points in Devon and Somerset, keeping pace with the increasing uptake of electric vehicles. Marketing Director Marie Yexley said “We have developed excellent links with local car dealerships that refer their EV customers to us for speedy efficient chargepoint installation at homes and business premises.” We have installed charge points at all sorts of locations and you can see a time lapse video by clicking the YouTube link on our website www.solelectrical.com, of one particularly complex installation involving block paving!